Mints are awesome. Not hating on mints at all. 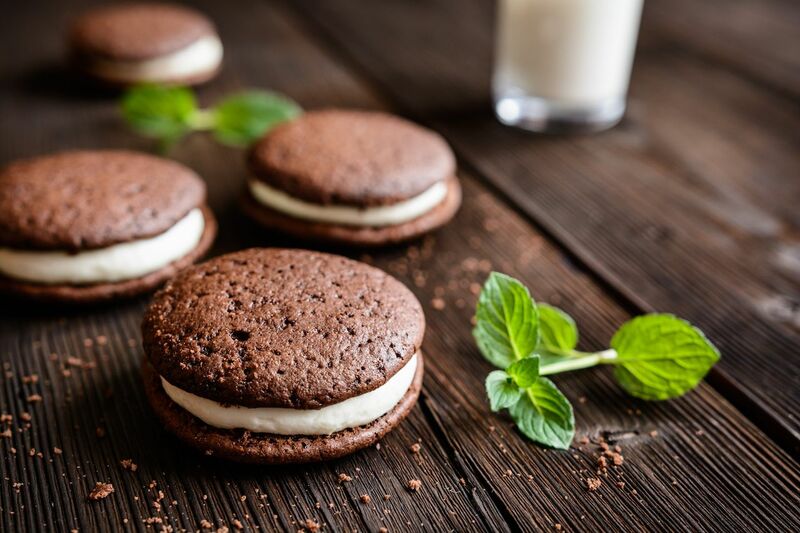 The mix of mint and chocolate may be the greatest combination since bread and butter. But sometimes, hotels like to get a little creative and forego the traditional mint-on-the-pillow routine for something a little more lively at turndown. Like an ominous handwritten note on your bathroom mirror, a miniature doll you can whisper your fears to, or even Jelly Beans. Hotels around the world have found fun, quirky, and often delicious items to offer as part of their turndown services. Here the nine best. 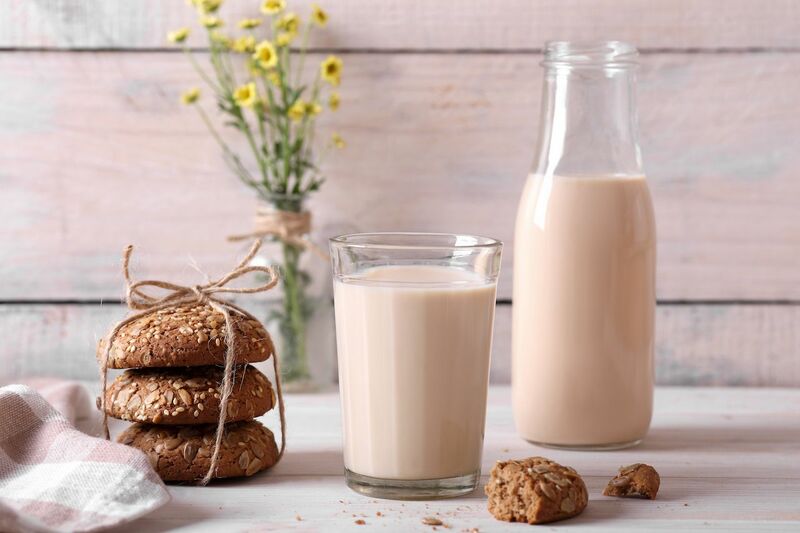 Sometimes the simplest pleasures are the best ones, and nothing reminds one of home more than a plate of hot cookies and cold milk. The Omni Hotel in Mt. Washington in the mountains of New Hampshire delivers them to guests nightly, along with a heaping side of childhood nostalgia. There’s nothing quite like breathing in the fresh jungle air near a Costa Rican rainforest, then bathing in natural hot springs full of volcanic minerals like calcium, silica, and lithium. 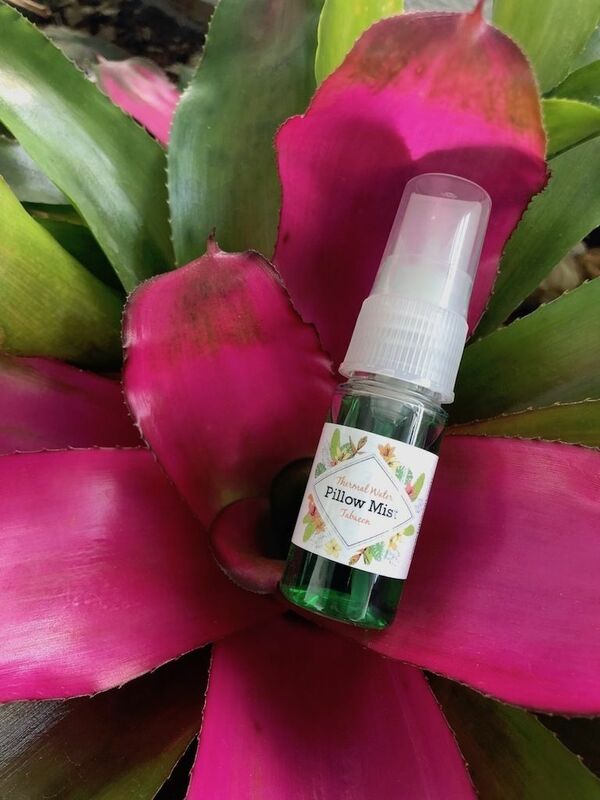 Tabacon Resort in Costa Rica takes it a step further, leaving you a bottle of pillow mist made from the resort’s natural hot springs, which are fed by a magma-heated, mineral-rich river. In the slightly-creepy-but-we-guess-pretty-cool category comes hotel Le Quartier Francais in Franschhoek, South Africa, where each night a handwritten post-it note appears on your bathroom mirror. Thankfully, instead of saying things like “I’m watching you,” they offer guests well wishes like “sweet dreams” or “sleep well.” And no, it’s never scrawled in lipstick. 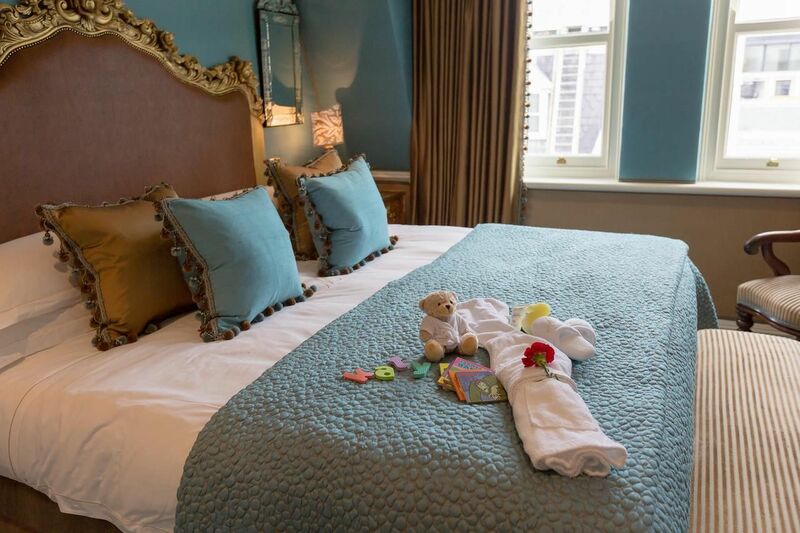 Milestone Hotel & Residences is an ultra-luxe, five-star mansion hotel in London, right across the street from Buckingham Palace. To keep its guests cultured during their stay, the hotel offers mini books at turndown. You might enjoy a sonnet from Shakespeare or delve into a mystery with Sherlock Holmes. And on other nights, you might indulge in homemade chocolates instead of literature. Note that kiddos also get their share of gifts with teddy bears and books. 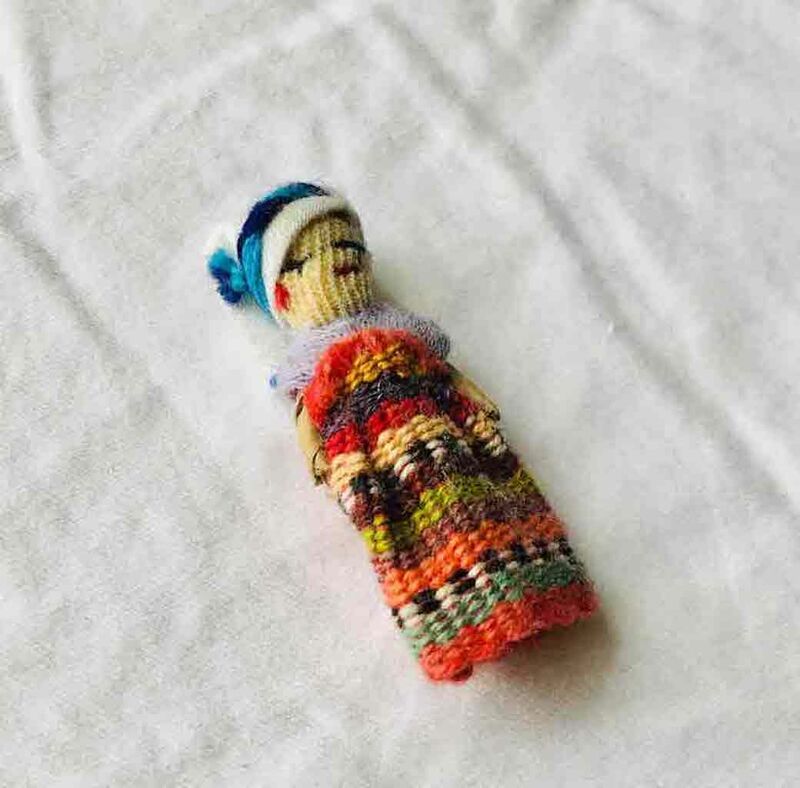 For the traveler who lets everything from subway rides to questionable taco meat keep them up at night, La Palomilla, a little B&B in the Roma Norte neighborhood of Mexico City, offers turndown worry dolls. The inch-long dolls are made of wool and done up in traditional Mayan attire. Before you go to bed, whisper your worries to the doll, and it will work all night to make sure nothing goes wrong, allowing you to sleep easier knowing everything will be ok.
Tell a person they get to pick anything from the Salvatore Ferragamo Tuscan Bath Collection, and you could probably put used gym socks on the list and have bookings for months. 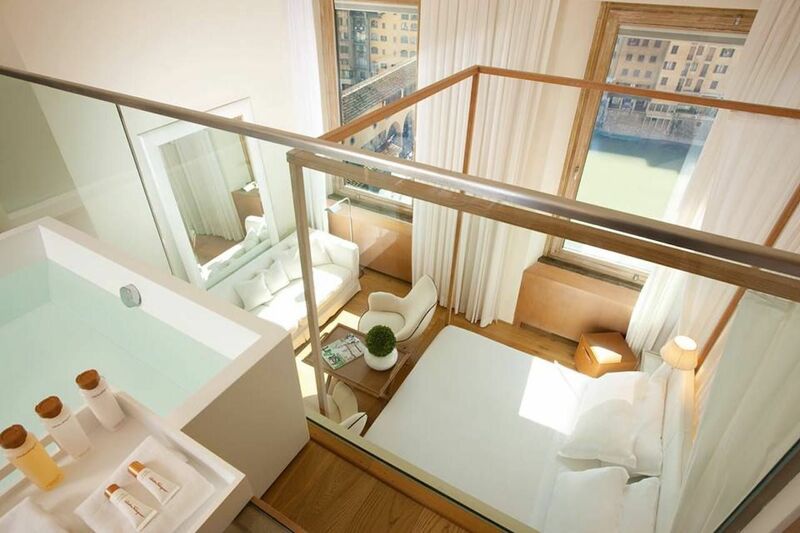 Fortunately, the Portrait hotels in Florence and Rome offer stuff like lip balm, body lotion, and cleansing towels for their nightly turndown services, and guests get to choose which one they want prior to check-in. 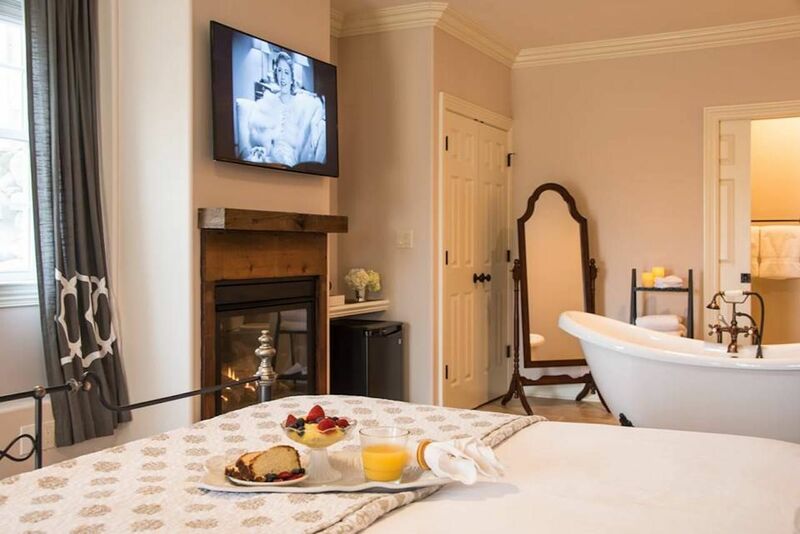 The Caldwell Inn Bed and Breakfast in the Hudson Valley, New York, has made a name for itself over the past decade by tempting guests to its cozy confines with nightly pies on the pillow. Owner Dena Finneran makes the pies every day using seasonal ingredients from surrounding farms, putting a fresh slice on guests’ pillows each night. The pies have become so popular that Finneran has a forthcoming cookbook with many of the recipes. The purpose of the Calistoga Ranch, a tranquil resort in the heart of wine country, is to soothe its guests away from their hectic lives. 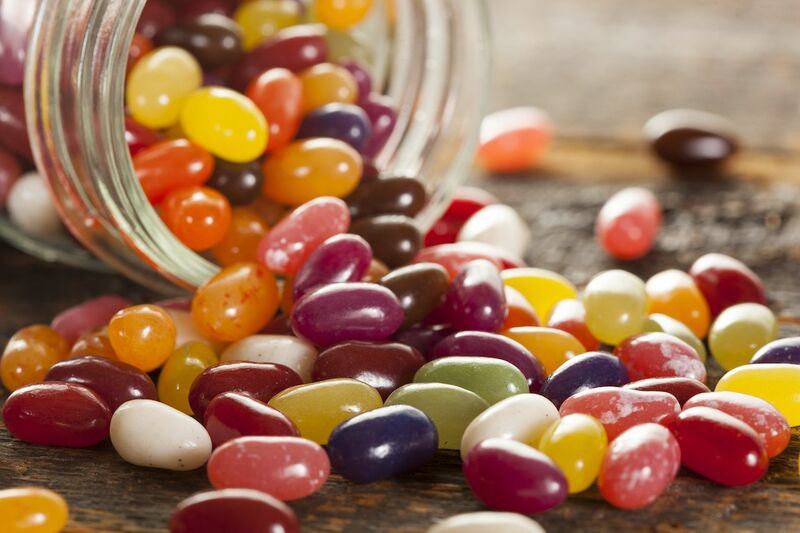 So in addition to spring water served in local pottery, soft music playing in your room, and garden-fresh lavender every night, you’ll also get a bag of Jelly Beans from the nearby Jelly Belly factory, harkening back the to doctor’s office treat that used to relax you as a kid.